Kelly Racing has become the second Supercars squad to commit to a TCR Australia programme for 2019. 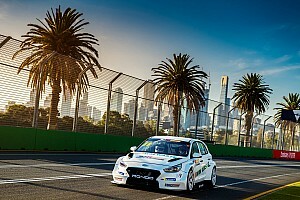 The former factory Nissan squad will effectively run eight cars in two championships for the remainder of this year, its fleet of four Supercars-spec Altimas to be joined by a pair of Subarus and a pair of Opels for the inaugural TCR Australia season. 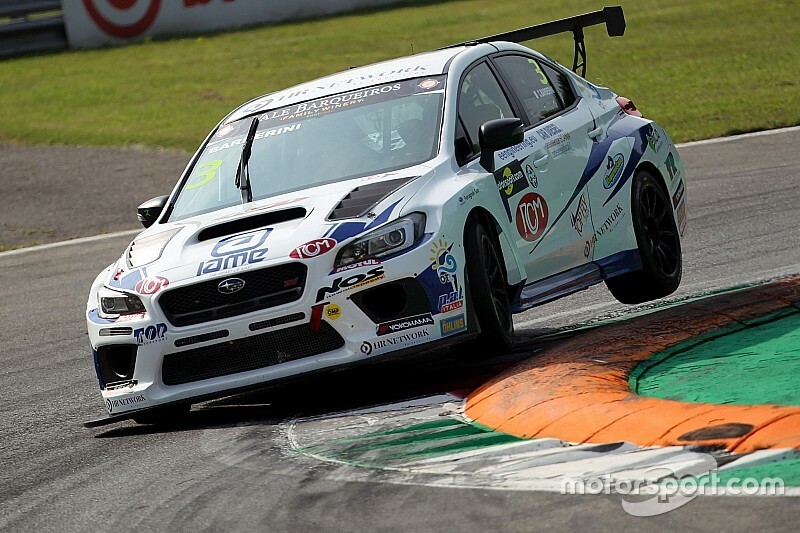 The Subaru WRXs have been sourced from Top Run Motorsport in Italy, while the Opel Astras have come from German team Lubner Motorsport. KR is the second Supercars squad to confirm it will dovetail programmes between the two touring car categories, with Garry Rogers Motorsport committed to running two Alfa Romeos and two Renaults. It also brings the total number of brands expected to have a presence up to eight, with Audis, Volkswagens, Hondas and Hyundais all set to be involved. 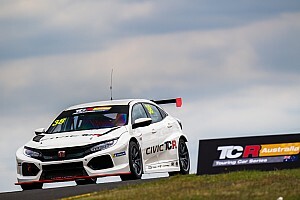 “It is very exciting to add to the TCR Series cars to our racing programme for 2019 and beyond,” said KR racing owner Todd Kelly. “We’ve been keeping an eye on the developments of the category, both here in Australia and around the world, and with the resources and skill-base we have at Kelly Racing, it was a logical fit for us. 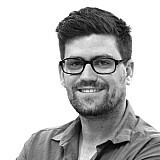 GRM's Jimmy Vernon is currently the only confirmed driver for the 2019 season, however the likes of former Supercars regulars Jason Bright and Tony D'Alberto have been strongly linked to seats in the category. Organisers are expecting a field of 15 to 18 cars for the season opener at Sydney Motorsport Park next month.